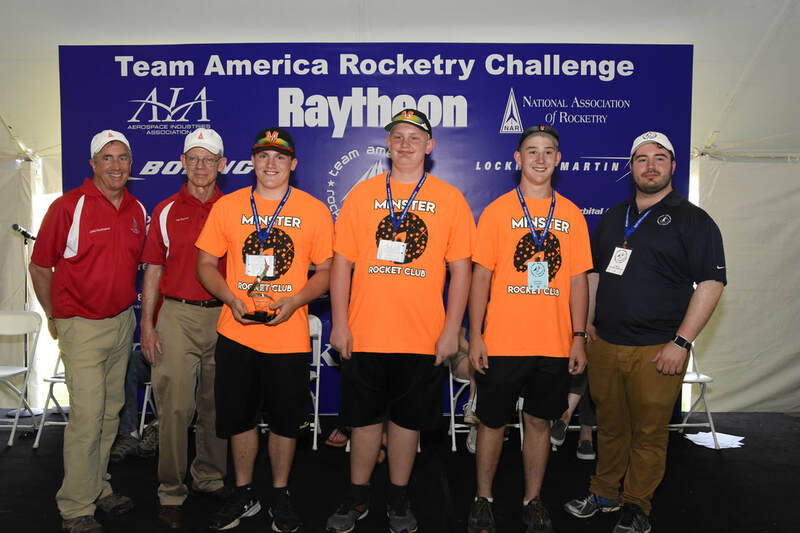 Team America Rocketry Challenge (TARC) Provides 7th through 12th grade students a realistic experience in designing a flying aerospace vehicle that meets a specified set of mission and performance requirements. 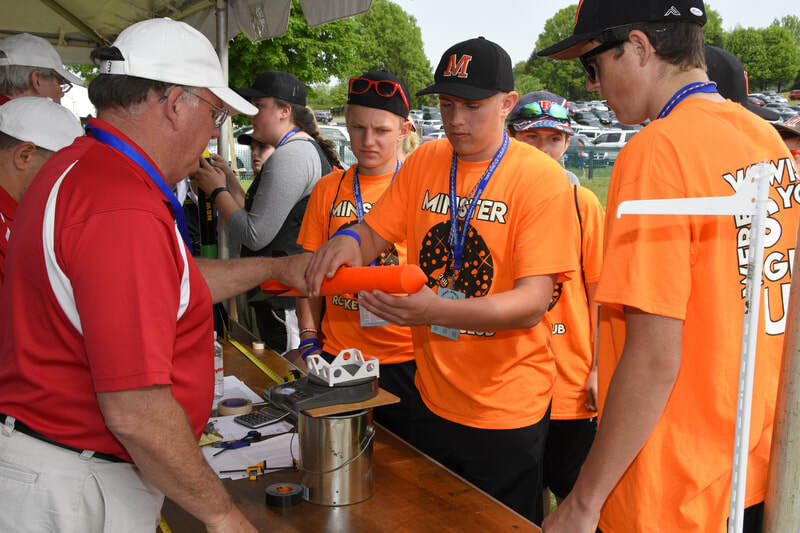 Students work together in teams the same way aerospace engineers do. 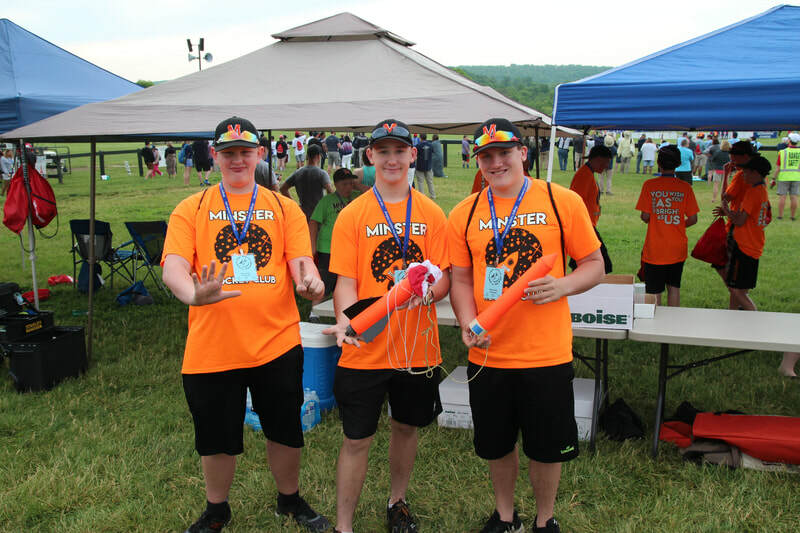 It is not intended to be easy, but it is well within the capabilities of students of these ages with a good background in science and math and some craftsmanship skills. 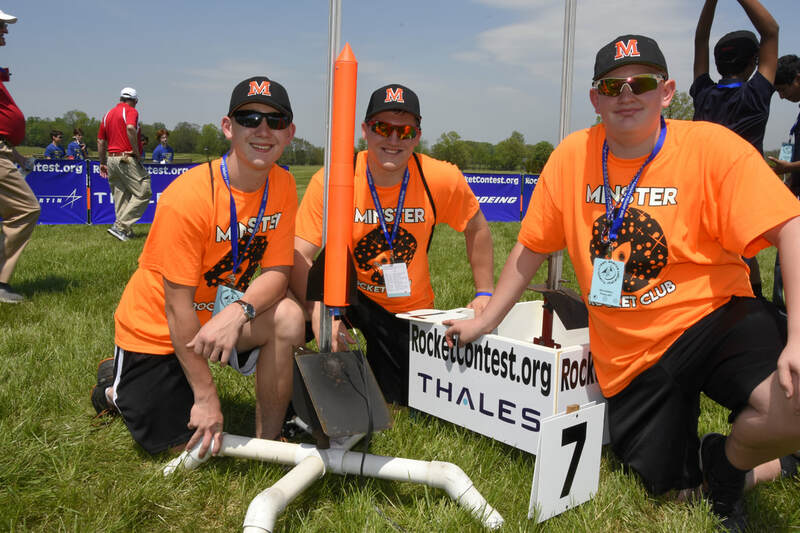 The purpose of the challenge is to design and build a safe and stable model rocket flight vehicle and use it to lift a fragile payload to a specified altitude. 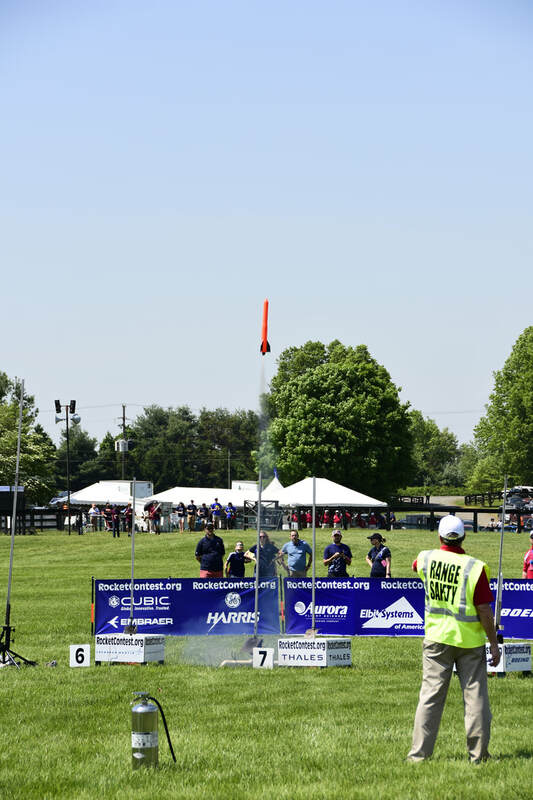 The 2019 Team America Rocketry Challenge offers a new challenge to the student teams.